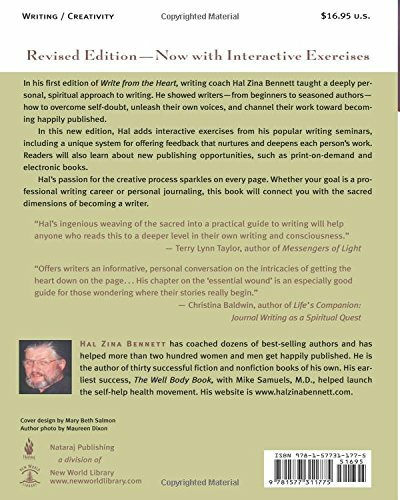 Offering a deeply personal, spiritual approach to writing, this book will connect you to the sacred dimensions of becoming a writer. The author gives readers the spiritual insight they need to open their minds and hearts to their own creativity . Includes interactive experiential exercises, but also practical help with getting published.